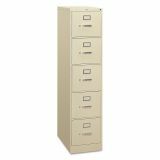 HON 310 Series 5-Drawer Vertical Metal File Cabinet, Letter, 60" Height, Full-Suspension, Putty - HON 310 Series vertical files offer top-drawer performance for long-term records management. 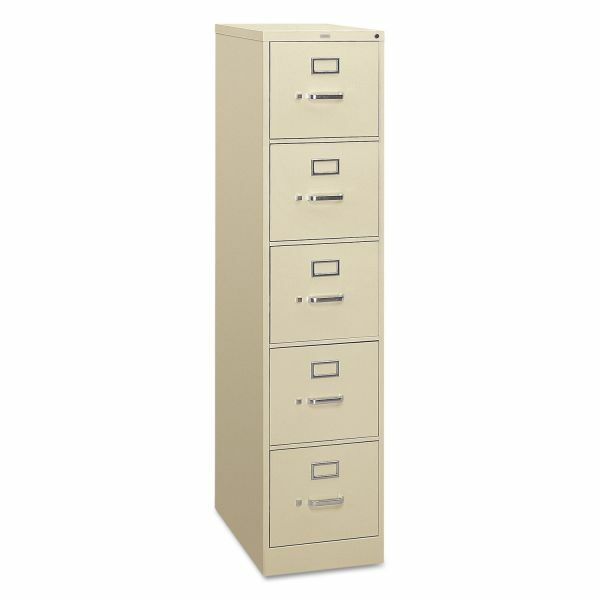 They are loaded with standard features such as ball-bearing drawer suspensions, locks with interchangeable cores, high drawer sides for hanging folders and spring-loaded follower blocks that keep things tidy in every drawer. These are wrapped in a durable steel case with vertical reinforcements at every corner and a double kick-plate front and center. 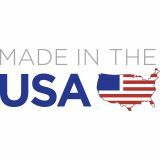 Join the millions who have entrusted their most important documents to the bestselling 310 Series files.